Children who are nourished physically, emotionally and mentally in a way that makes them feel safe and loved, are better able to concentrate on their learning and express creativity. 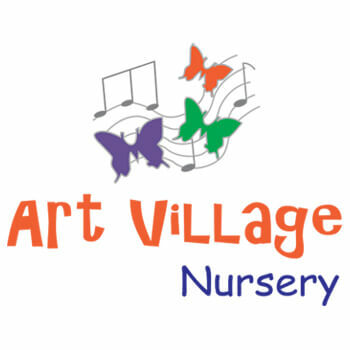 At Art Village Nursery we have a great emphasis on the importance of creating a respectful, accepting, encouraging and loving atmosphere and learning environment where children can feel freedom to express themselves and explore in a way that they see fit. At Art Village we love the outdoors, and as much as the weather allows us we spend our days in the nature. All our groups do Nature Walks in the close by areas, investigating and learning about our home community. 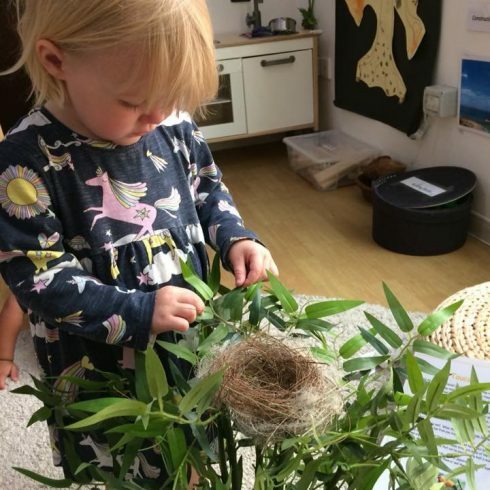 At Art Village all children are given a great platform to express, share, investigate, research, create, explore, try on hypotheses and much more, and all this to challenge and develop their abilities and create life long memories. We believe, that the teachers, educators, pedagogues are the essential part of creating a healthy learning environment. A present teacher, with healthy life values, loving, empathic, curious and passionate about her role as co-explorer is more important than anything else in the classroom.